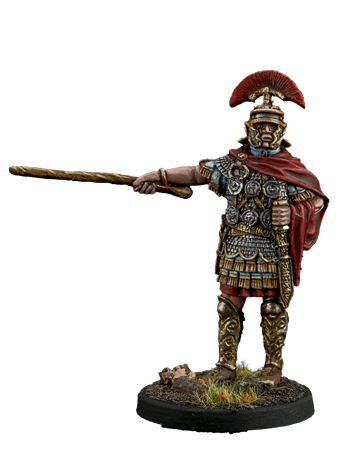 Unpainted Roman Centurion for collectors and wargamers. 40 mm from base to the top. Submitted by Miniset on 26 January, 2018 - 15:44 (286592). Variations of set vvm-r40-17 Variations of this set's assembly, sets with same id.